Plenty of things to do and places to visit in Nerja, including its great tapas bars where to enjoy the typical food of this coastal town. The bars below are some of the best and most valued of Nerja, please contact us or post your recommendations! 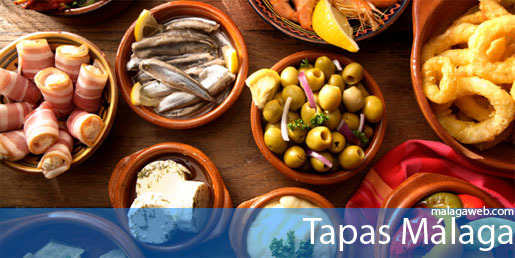 Tapas bar and seafood restaurant. 952 52 12 99 ? Send us your opinion or description of this restaurant. 952 52 19 55 ? Fresh seafood with good reviews from customers. The bar is situated away from the tourist centre of Nerja. 952 52 36 97 ?